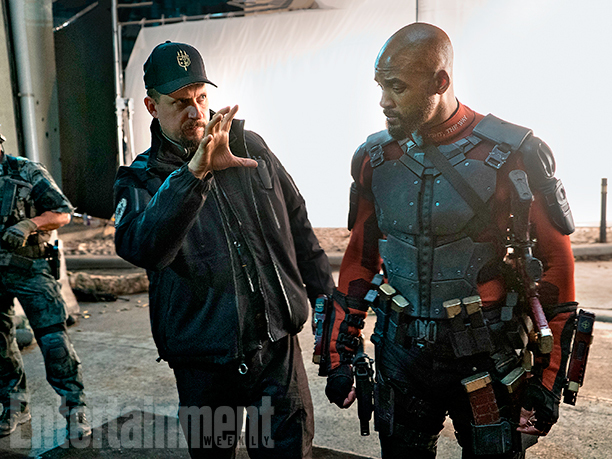 On the heels of special covers for 'Suicide Squad,' Entertainment Weekly has released more exclusive images from the upcoming David Ayer-directed blockbuster. 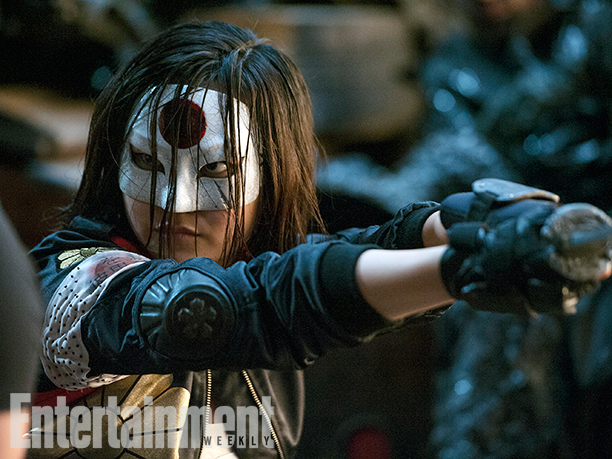 Available this Friday, the EW issue will feature more photos and details about the heavily anticipated comic book movie that assembles a team of supervillains to take on a deadly mission at the behest of a government agency in exchange for their freedom if they survive. 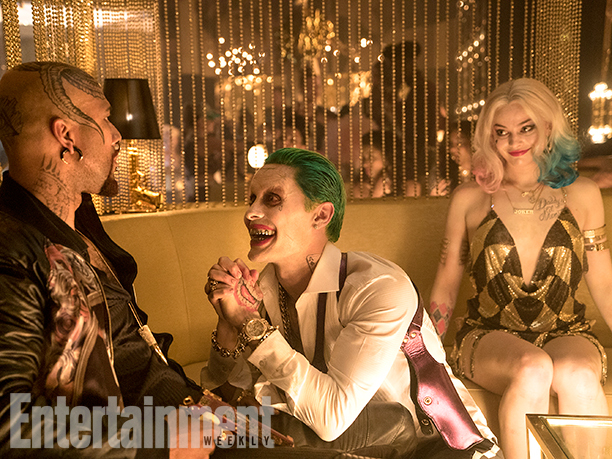 The film stars Will Smith, Margot Robbie, Jared Leto, Jai Courtney, Joel Kinnaman, Cara Delevingne, Viola Davis, Adewale Akinnuoye-Agbaje, Adam Beach, Jay Hernandez, and Karen Fukahara. 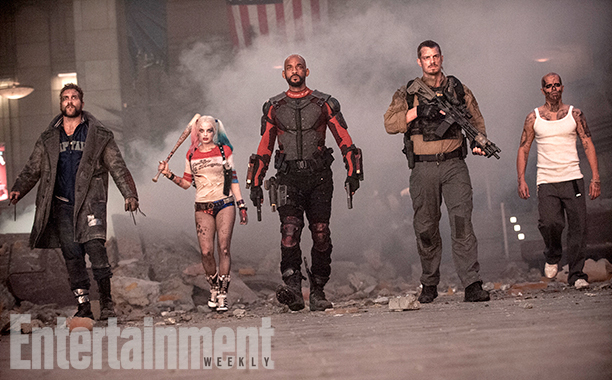 Suicide Squad premieres August 5, 2016 in theaters everywhere. 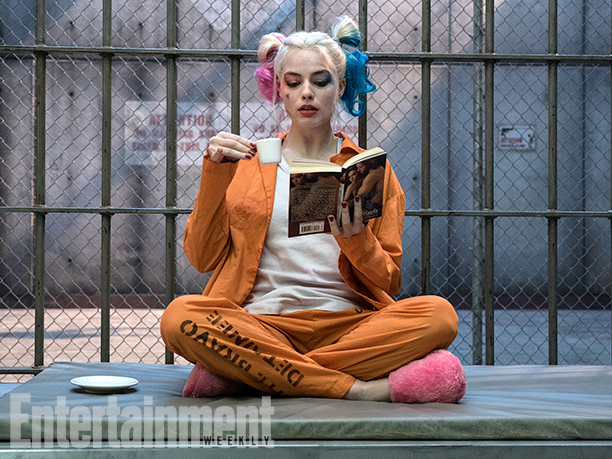 Entertainment Weekly Harley Quinn Margot Robbie movie photo Suicide Squad Warner Bros.
Labels: Entertainment Weekly Harley Quinn Margot Robbie movie photo Suicide Squad Warner Bros.